The cannabis industry is at a pivotal point in its history and must quickly mature to take advantage of new opportunities and while beating back unprecedented challenges, Steve DeAngelo, director of Harborside Health Center, said this morning at the National Marijuana Business Conference. “It’s critically, critically important that we bring professionalism to the cannabis industry,” said DeAngelo, who received a sustained standing ovation for his keynote speech. DeAngelo praised the successful marijuana legalization campaigns in Colorado and Washington and spoke about the difficulties facing cannabis businesses. Focus your marketing and product development to serve the broader population now emerging for cannabis wellness products, instead of positioning yourself for the “intoxication” demographic of males 21-30. The former is a much larger potential market and helps legitimize the industry’s image, which will lead in turn to tremendous growth. Don’t invest in the still-volatile cannabis industry if you’re hoping to make millions quickly and you are risk-averse. There are other, safer ways to make money. This is an industry that requires cautious, intelligent investors who care as much about the industry itself as they do about making money. To safeguard your business investment, don’t depend on just one single sales channel – such as dispensaries – to the exclusion of others. Manage your cash flow carefully and keep a cash reserve for emergencies. Partner with other cannabis entrepreneurs, when possible, instead of launching new offerings entirely on your own. Don’t operate in the shadows. Mitigate risks by engaging with your local community, especially local politicians and regulators. Harborside’s outreach efforts to senior centers and veterans groups have been particularly effective. “Gray” operators are one of the biggest risks to the success of the industry. Increase pressure on state officials to enact and enforce regulations and licensing around cannabis businesses. This is particularly critical in California but also elsewhere because the publicity from Tuesday’s votes in WA and CO will inevitably lead to a new crop of eager, but less-than-professional, entrepreneurs. Although some in the cannabis industry have been critical of the profit motive, DeAngelo, who is known for leading the largest non-profit dispensary in the nation, made it clear that the industry needs outside investors to grow. “Investment capital will not come into non-profits,” he said. His suggestion: The industry should move to for-profit status legally when possible, while keeping the best lessons of its “non-profit culture” alive in terms of truly caring about and serving patients’ needs. Note: MMJ Business Daily will bring our readers a series of conference wrap-up reports next week. Sign up for our free email newsletter to receive these, if you’re not already on the list. Your email privacy is respected. 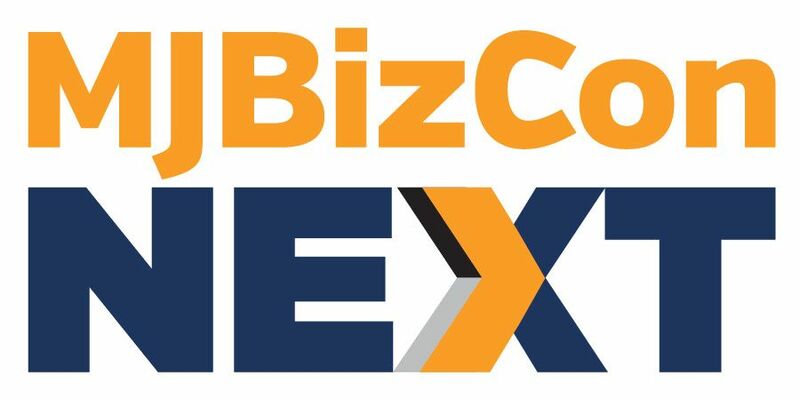 In the meantime, for more news, photos and quotes from the 40+ speakers at the National Marijuana Business Conference, check the live Twitter feed at hashtag #mmjbizcon. I’m not surprised DeAngelo received a standing ovation for his speech. Harborside is a model of excellence in the “wild west” and he has made HUGE strides in getting his canna-business “out of the shadows and into the light.” The buy-in DeAngelo garnered from city officials in both Oakland and San Jose speaks volumes about how the man operates. These people went to bat for him when the federal “drug war machine” came after Harborside. The one thing any MMJ business leader should learn from Mr. DeAngelo is how to bring disparate groups to the table and build support for something that was nearly impossible only 20 years ago. Aside from being a great business move, generating community support is critical to the success of the pro-cannabis movement.